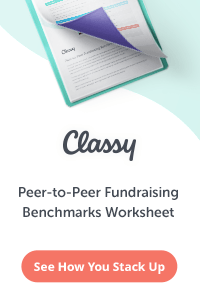 People who fundraise aren’t slimy, smarmy, or shady. Organizations that fundraise aren’t only concerned with a quick buck (usually). Why is it necessary to dispel these myths? Because many people have become cynical about fundraising. Many people see fundraising campaign ads on TV, get direct mail letters at their homes and workplaces, get asked to buy tickets to events, and to participate in walk-a-thons, and they get jaded and cynical. 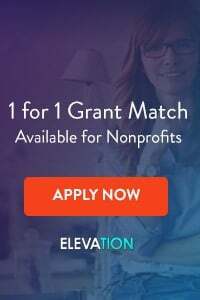 You’re here at this website because you are raising money, or thinking about raising money, for a cause that’s near to your heart. You may be a little shy about fundraising, though, because you may be worried that fundraising is somehow unseemly… that people who fundraise need to take advantage of others, or “con” people into giving. Nothing could be further from the truth. (Assuming, of course, that we are talking about reputable fundraisers raising money for a reputable cause). So, what’s the truth about fundraising? Alright – maybe that’s taking it too far. But the truth is, fundraising enables hundreds of thousands of organizations around the world to serve – literally – billions of people. Fundraising lets homeless shelters stay open, funds cancer research, keeps schools, churches, hospitals and jobs programs afloat, and makes life better for billions of people on this Earth. Think about the group you are fundraising for. What is their mission? Why do they exist? Why do they need the money? (If you can’t answer these questions – ask the charity. If these answers don’t inspire you, you’re working for the wrong group). Isn’t that mission worth pursuing? What would happen if that charity went out of business today, never to return? If your mission matters, then how can you not raise money to support it? Non-profits can only exist through fundraising. Every donation, whether $10 or $10 million, keeps charities working, and doing, and helping. Far from being evil, fundraising for the right organization can be serving the greater good – and in many cases, it is not fundraising that would be the evil, because it would prevent your fellow humans from being served. 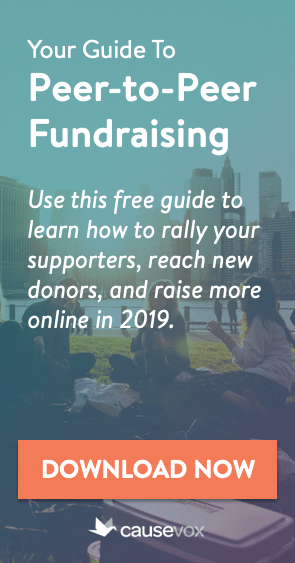 The next time you feel awkward about fundraising, or the next time someone gives you a cynical comment about fundraising for your organization, remember – fundraising is the lifeblood of your group. Without fundraising, you wouldn’t be able to carry out your mission. Without fundraisers, there would be no fundraising. Fundraising matters – and if you’re raising money for an organization that does good work… so do you.